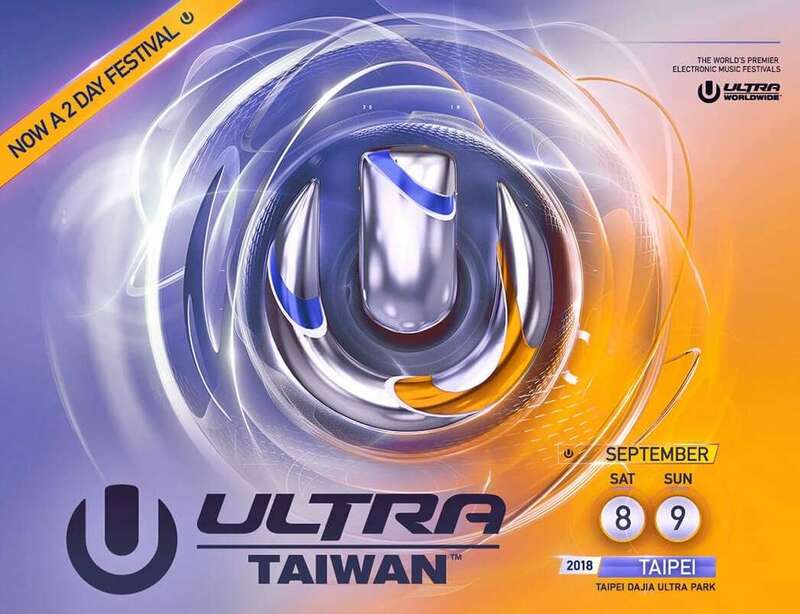 Finally: ULTRA:Taiwan is here this weekend. 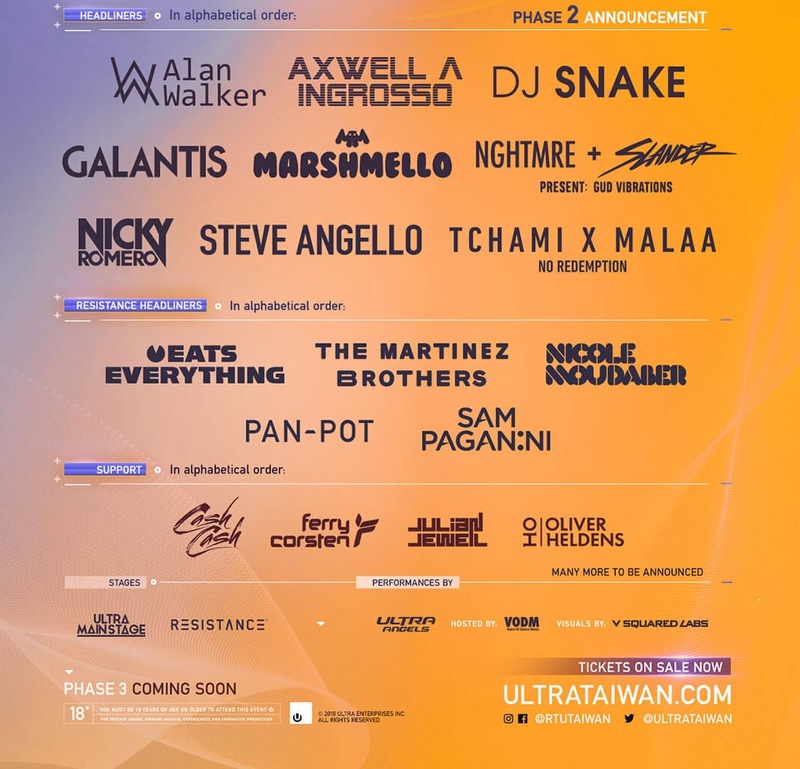 After 4 years of Road to Ultra, Taiwan’s first full edition of Ultra Music Festival, voted the BEST dance music festival in the world, is taking place this weekend (8-9 September 2018) at Taipei’s go-to venue for big outdoor parties, DaJia Riverside Park. 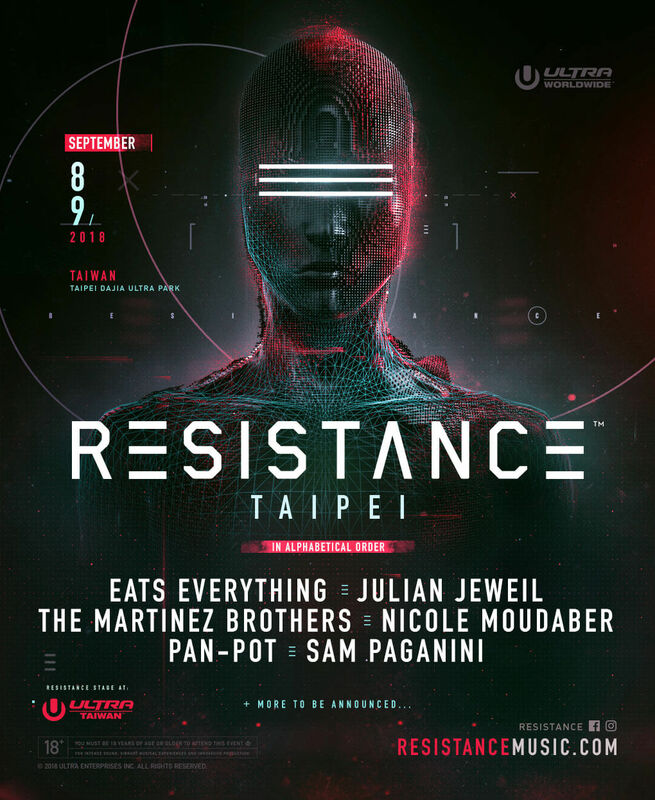 Facing stiff competition from other EDM festivals like Tomorrowland and homegrown Looptopia in Taiwan, the organizers have finally upgraded Taiwan to official ULTRA main event status, merging Road to Ultra and Taipei:Resistance into one. 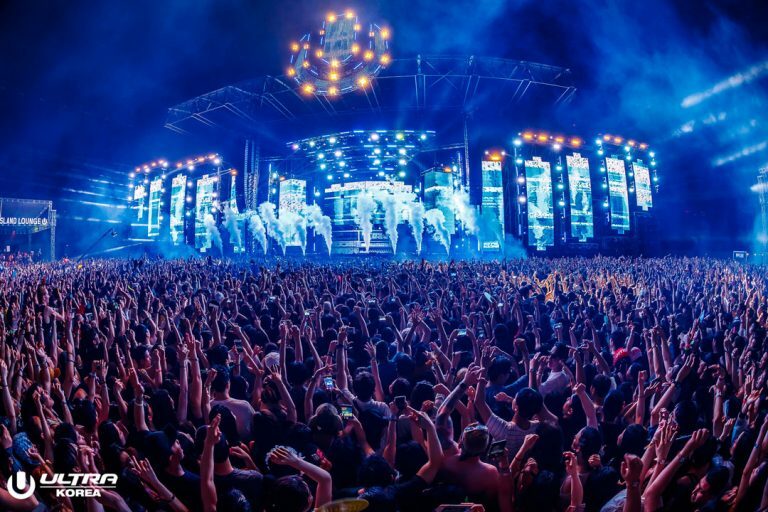 Ultra Taiwan will premiere a main stage showcasing world-class and cutting-edge visuals, lighting, cryogenic and pyrotechnics, featuring the most popular DJs in the world with dazzling special effect and fireworks. One of the many unique stages, RESISTANCE, will captivate you with music from the world’s greatest DJs and producers and state-of-the-art audio and visual experience. The stage will be tented inside a large dome in order to elevate your every senses. 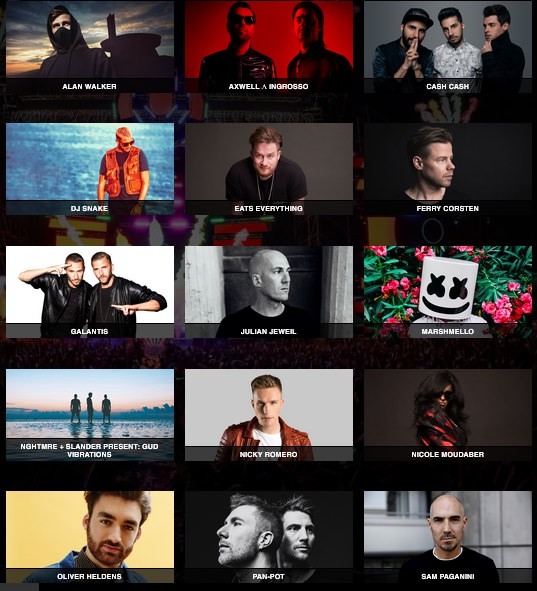 As expected, there is a stellar lineup of household names and some of the biggest acts in the EDM industry. With Eats Everything, Axwell x Ingresso, Marshmello, Alan Walker and many more top DJ's spinning the crowds into a frenzy this weekend, make no mistake: This will be one of the biggest dance festival parties to ever hit Taiwan, if not the biggest. For anyone who already purchased combo tickets (RTU Taiwan + RESISTANCE Taipei) this year, your ticket will automatically be upgraded to a 2-Day Combo ticket (GA, Premium or VIP) for the festival. If you only purchased an RTU Taiwan or RESISTANCE Taipei ticket, you have the chance to upgrade your ticket to a 2-Day Combo ticket (GA, Premium or VIP) for only NT$ 999.